Create a bootable micro SDCard. Read my previous posts on creating bootable SDCard or look it up on XDA or follow the instructions in the SDCARD IMAGE section. If you want to install the ROM from your SDCard, you need to create a 250MB BOOT partition to store the ROM. Copy the files from Nook HD Boot Files.zip onto your bootable SDCard. Your Device should boot into Cyanoboot if you’d successfully created a bootable SDCard. You can boot into CWM recovery by choosing the option “SDCARD ALTBOOT” or TWRP by choosing the option “SDCARD RECOVERY”. Burning the image to the SDCard itself will not boot the device into cm-11.0 without the following instructions. Open the image file *_HD_SDC_IMG.img and write the image file to the SDCard with Win32 Disk Imager or PiWriter or similar application. 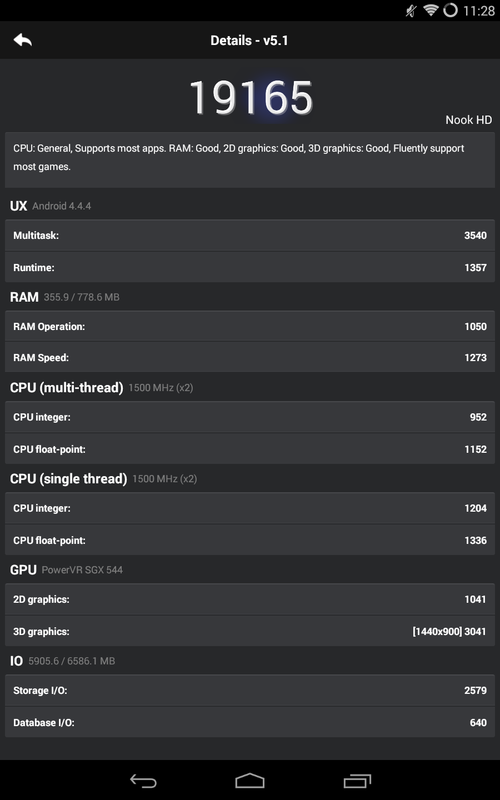 Do you think those updated gpu drivers can be applied to our devices? No, because Nook HD can do hardware video encoding and decoding. From my understanding, the Galaxy Nexus developers had to update the device kernel to 3.x because Google dropped the support on Galaxy Nexus. Nook HD already had kernel 3.x provided by BN and updated by verygreen which had the latest drivers. We are already on Android 4.4.4. 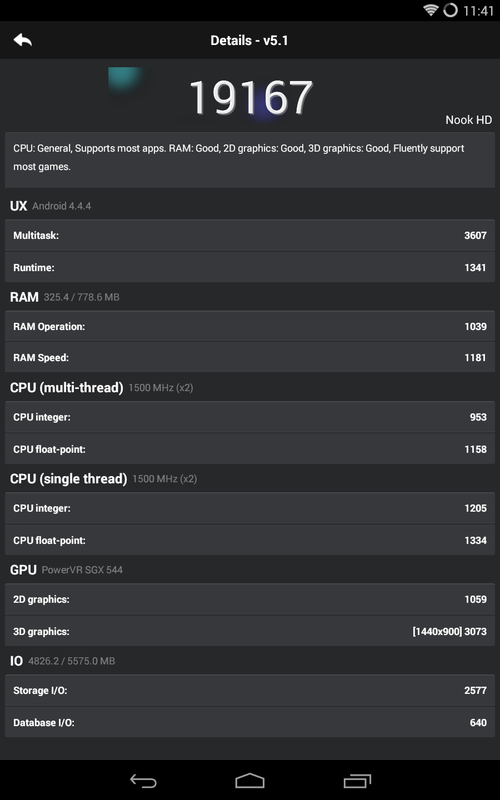 This build is a lot better than my last build in the CM11 Android 4.4.2 post because I can finally test it. No artifacts or freezes so far. I’ve been using it for over a week. This device feels nicer than the Nook Tablet. The SDCard slot is still a pain. I’d removed the slot cover because it’s annoying.